Imagine is an Australian children's classic. Imagine yourself deep in the jungle, under the sea, in a land of ice and snow, on a farm, in the moonlit bush, on an African plain, in a prehistoric swamp. Then turn the page and find all the animals living there. 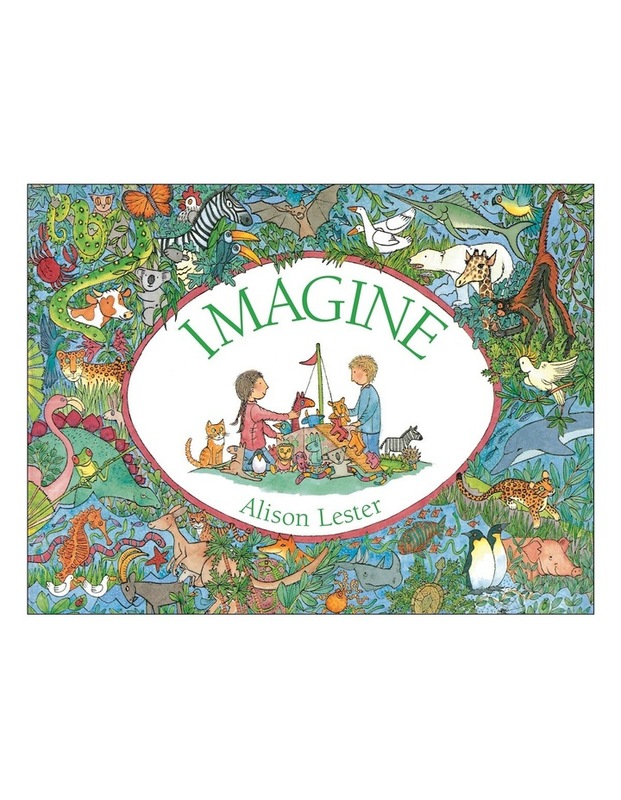 A beautiful board book edition of Alison Lester's Imagine - a wonderful introduction to the natural world with pictures to explore again and again.